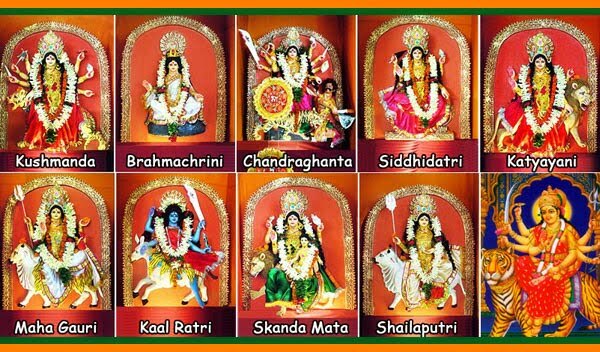 Mahalaya signifies the beginning of Durga Puja. 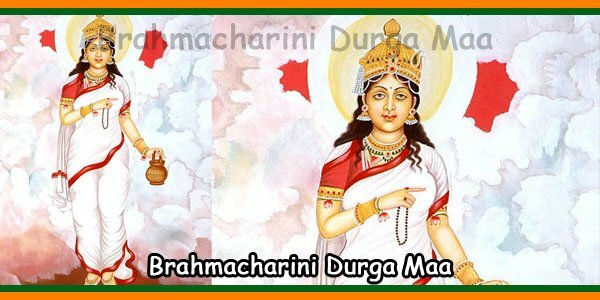 Even though the signal for the Durga Puja is given much earlier, that is from the day of ‘Janmashtami’, the actual preparations reaches the final stage only from the day of Mahalaya. 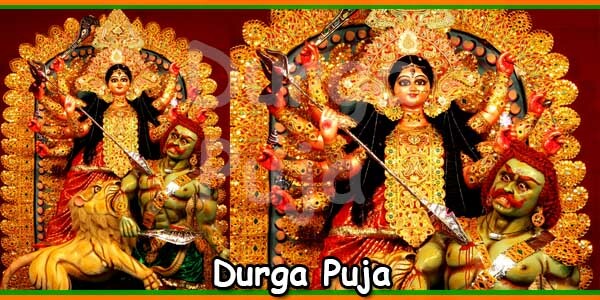 Chanting of midnight mantras and hymns of ‘Mahishasura Mardini’ marks the beginning of Durga Puja. 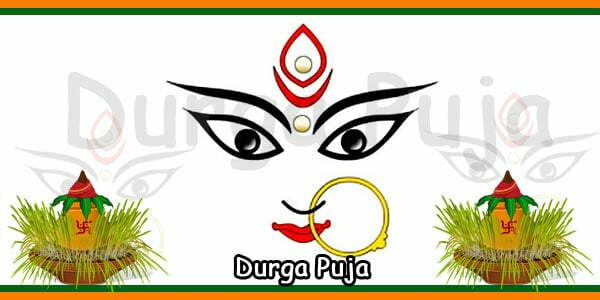 The auspicious occasion of Mahalaya, which signifies the arrival of the supreme goddess Durga, is observed seven days prior to Durga Puja. 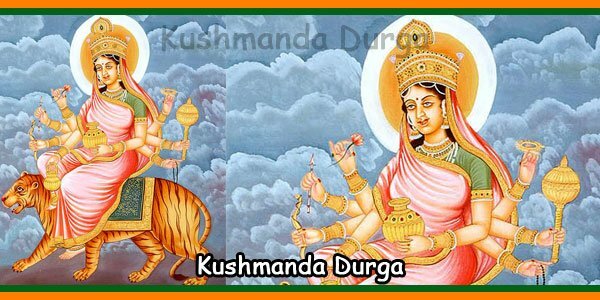 It is a kind of prayer, performed through the chanting of mantras and singing of devotional songs, inviting the mother goddess to descend on earth. It is also the day of remembrance because on this day, people remember their deceased forefathers and offer ‘tarpan’ to them. 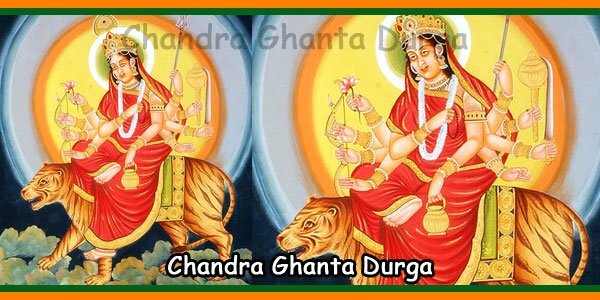 The banks of River Ganga and many other river banks become flooded with thousands of devotees. Priests guide groups of devotees to perform ‘Tarpan’. 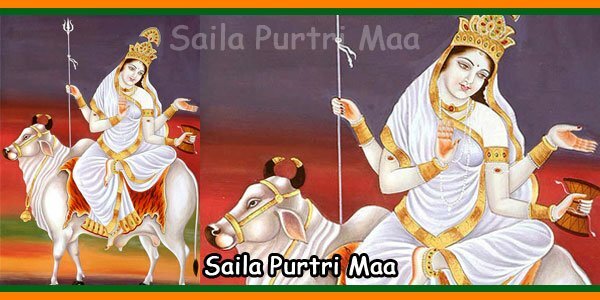 The rituals start from the early morning and lasts till the midday. New clothes and sweets are offered to their forefathers. ‘Tarpan’ is a ritual to be performed in empty stomach and the devotees can take food after finishing the ritual.